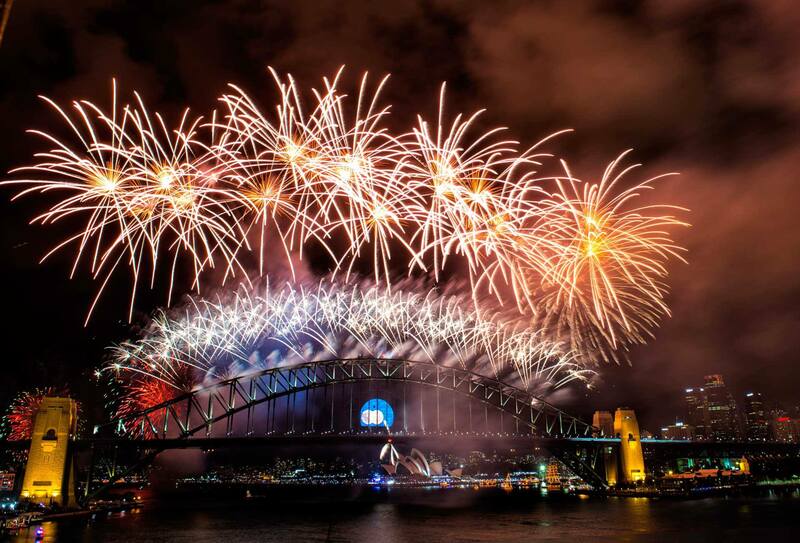 Email us NOW at stay@harboursideapartments.com.au to make your NYE reservation! All Studio Apartments feature a queen bed, a fully equipped, open plan kitchen and bathroom. Maximum 2 people. 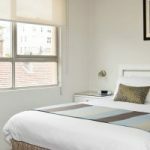 All Studio Apartments feature a queen bed, a fully equipped, open plan kitchen and bathroom. 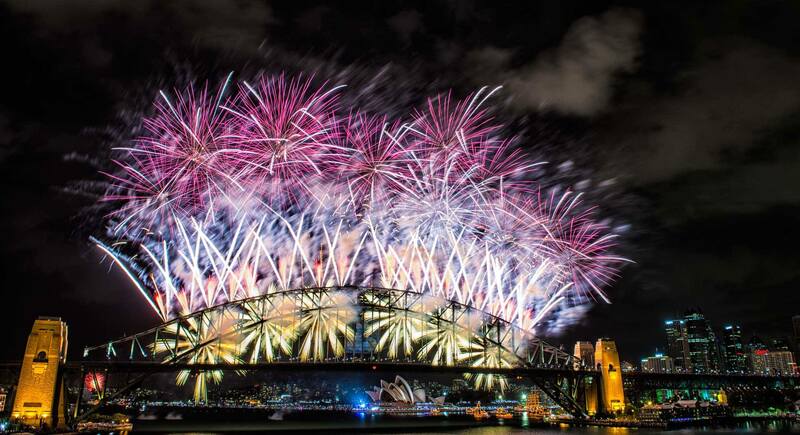 Sensational views over Sydney Harbour, right on the water. Maximum 2 people. Overlooking tranquil Lavender Bay, these apartments are ideal for longer stays and holidays. All have a queen bed in the bedroom, lounge/dining room and a fully equipped kitchen and bathroom. Maximum 3 persons. 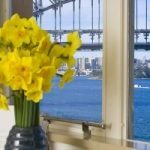 With a spectacular view of Sydney Harbour, these apartments are perfect for holidays and longer stays. All have a queen bed in the bedroom, lounge/dining room and a fully equipped kitchen and bathroom. Maximum 3 persons. These Two Bedroom Apartments have magnificent Harbour views from the lounge room and both bedrooms. The master bedroom features a queen bed while the second bedroom has twin beds. There is a lounge/dining room and a fully-equipped kitchen and bathroom. Maximum 4 persons. A 50% deposit is required at the time of the reservation and the final balance is due no later than 01st October. All monies paid are non-refundable. Once the reservation is made a confirmation will be forwarded to you for your records. 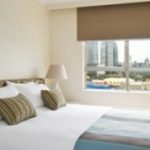 Minimum night stays apply, dependent on the apartment type booked. Guest are offered best available rates at the time of booking. Quoted rate will not be altered once accepted and booked. 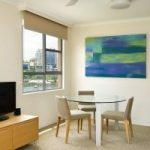 No guarantees are made on which apartment will be assigned other than the apartment type booked, while requests are noted and Harbourside Apartments will endeavour to accommodate these requests, however sometimes it is not possible. Arrivals on the 31st December are not encouraged as local road closures and security check points may prevent access to the property on the day. Each apartment type has a maximum number of guests allowed, this capacity cannot be exceeded. Additional charges apply for extra guests over the standard occupancy and existing bedding. Sofa Bed are charged at an additional $30.00 per night. 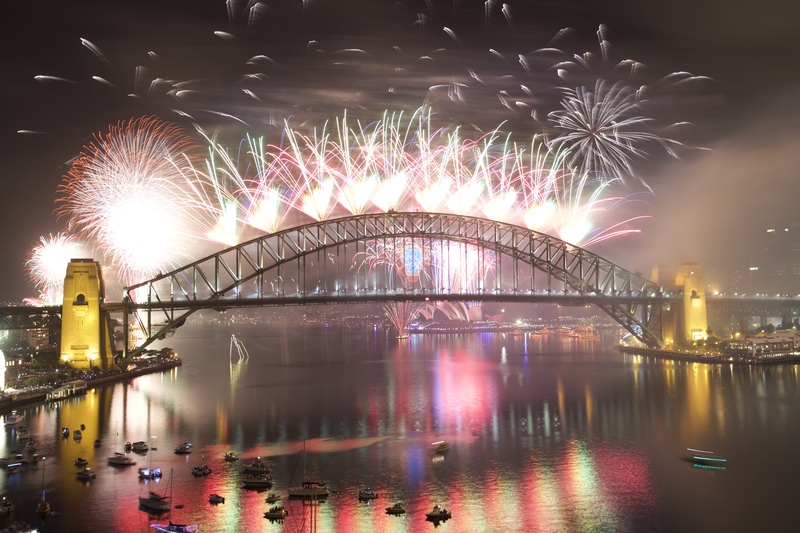 The evening of the 31st December, each apartment may have visitors join them for the evening. Each apartment is allowed up to 4 visitors above the age 5 years of age. (2 bedroom apartments may have 6 visitors). A charge of $30.00 per visitor applies. Only 1 car space is allocated per apartment, we cannot accommodate additional vehicles over this period. Guests are offered the BEST AVAILABLE DAILY RATE at time of booking. Once accepted the daily rate can not be altered. Rates are subject to change at discretion of Harbourside Management.